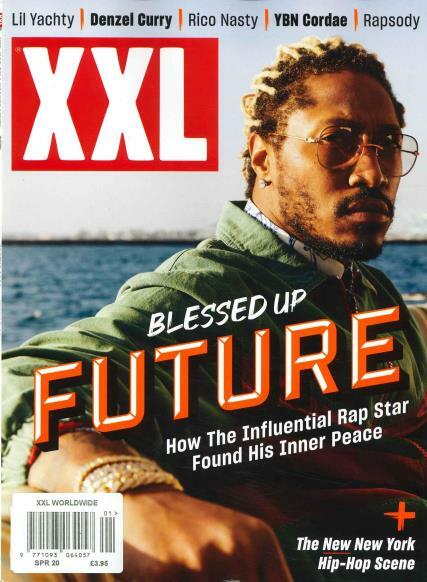 XXL Worldwide is published in the US and is an urban and hip hop magazine that includes interviews and music reviews on the rap stars of the moment. This magazine covers hip hop culture and is the new voice for the rap and hip hop generation. XXL Worldwide reviews music, lifestyle, sports and politics with sophistication, respect, and integrity. Read about your favorite rapper and hip-hopper in XXL Worldwide. There are more than interviews and stories; you can see spreads on the latest rapper fashion (yes, there is a fashion genre), and my most favorite articles are on the stars who are trying to make a difference. This magazine is done in full color and high gloss – and at the back of the magazine there are classified that will guide you to the best places to buy music, fashions, and trademark products from you favorite rappers.